Sharon Coady lives in Florida with her husband, three of their daughters and five of their eleven grandchildren. She wrote two books before discovering Romance novels. 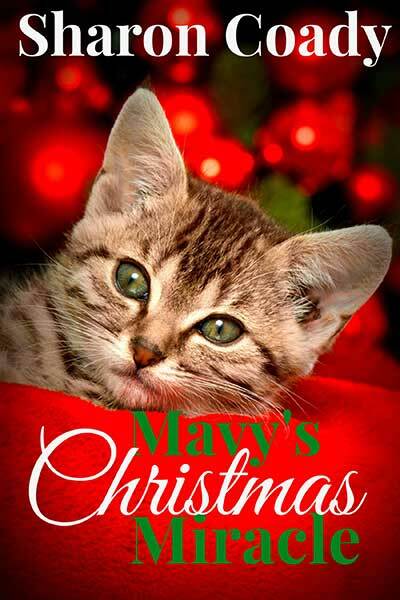 She has now written a romantic suspense, a romance novella and is currently writing a Christmas novella. She has two published novels. 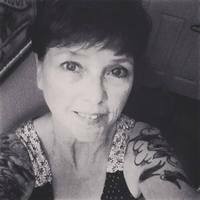 When not working as a nurse for the Veterans Administration or writing she enjoys spending time with her family and riding behind her husband on their Harley. Mavy's Christmas Miracle is EXCLUSIVE to Christmas Pets & Kisses from October 6 - November 6, so pre-order Christmas Pets & Kisses today and be the first of your friends to read Mavy's Christmas Miracle by Sharon Coady today!